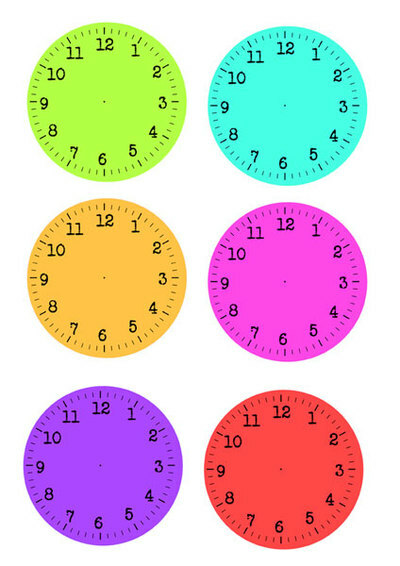 Devise a countdown to New Years game for the kids using these printable Clock Faces. 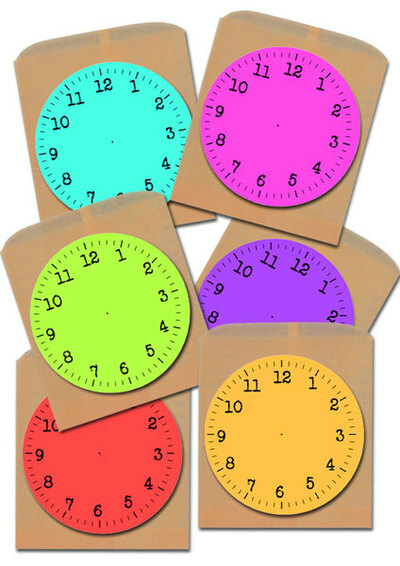 Print and cut out the clock faces. Write an activity on slips of paper and put them in the paper bags. Draw dials on the clock faces for times to do the activities. Make a sandwich or snack. Dance to your favourite song.